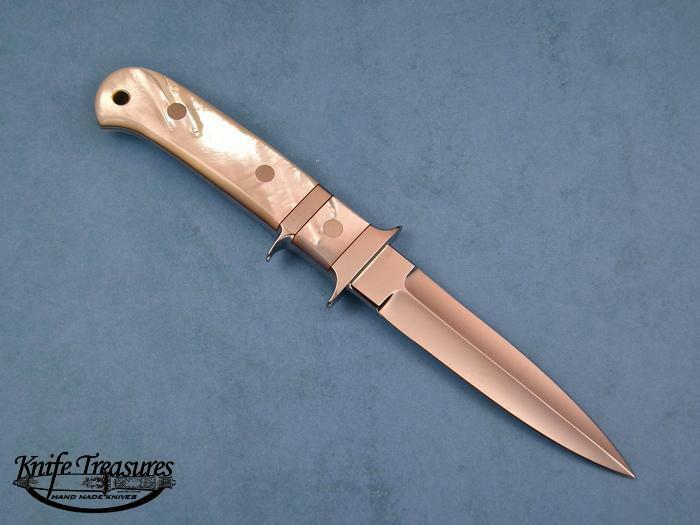 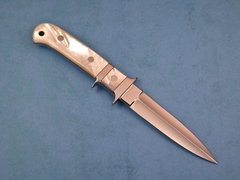 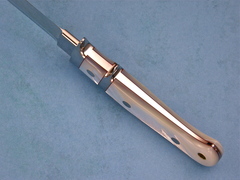 A beautiful Sub-Hilt Dirk from Steve Johnson. 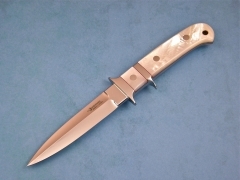 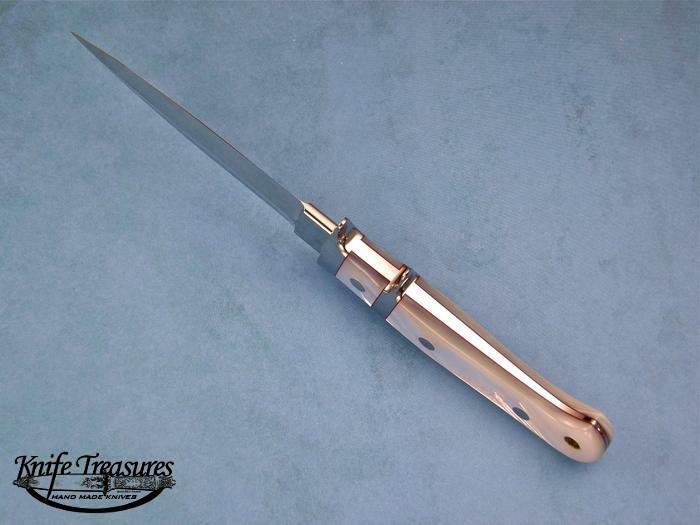 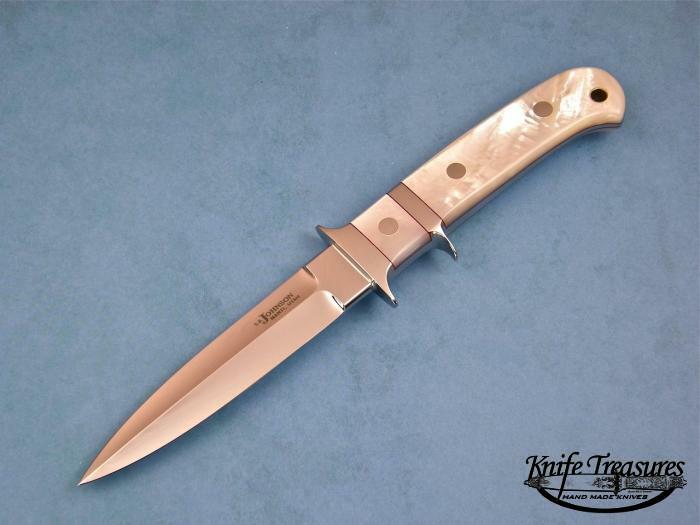 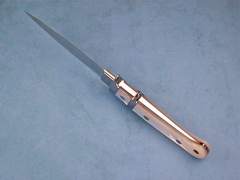 This knife has amazing Mother Of Pearl handles. 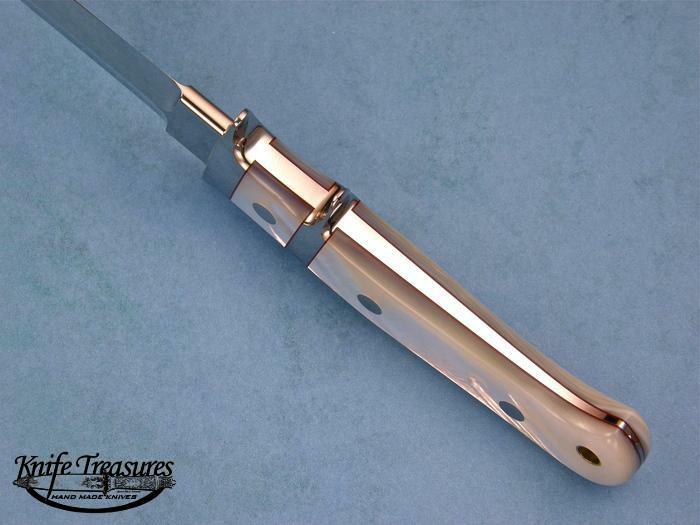 A very nice, elegant sub-hilt.